Finding the perfect gift for your client is never easy. Especially one that fits the budget, looks personal but is also professional. You don’t HAVE to gift your client, but if you have been working with them for a long time and have gained a substantial amount of business from them, then you might consider sending in something a little bit more than just a Greeting Card. You might want to categorise your clients based on the amount of business you have gotten from them and then decide a gift based on that. The more business, the more you spend on the gift. Or if you fore see a potential growth in the business from that client then it’s worth splurging in a fancy present to make an impression. Hands up if you are guilty of wanting to change your lifestyle every new year? We go into detox mode come new year and in evidently join the gym, drop the booze and start having salads. Hence a perfect gift for any client would be the gift of fitness. Whether it’s a fitness class, a day at your local gym, a month’s membership or even a personal training. Work with whatever suits your budget and wrap it up nice! This is another great gift in line with the above to encourage people to take the first step in a healthy lifestyle. Its definitely not something that will be tossed in the trash, passed on to someone else or forgotten. From a range of healthy snacks, weekly smoothies to a meal subscription, pick the right gift for the right client and go for it. The gift of an experience surpasses any other when it comes to corporate gifting. It feels thoughtful and personal and it surely stands out. These can vary from day spas to a helicopter ride over the city – A Limo to the theatre or a music concert, the choices are endless but think about what your client might like and their personality and pick the gift accordingly. If you and your client share the same commitment to making a change and to give to others then this makes a perfect present. Make a donation in your client’s name and let them know- If they choose they can continue to make monthly donations from there or at least be glad that you did something thoughtful in their name. These never get old and suit anyones budget. 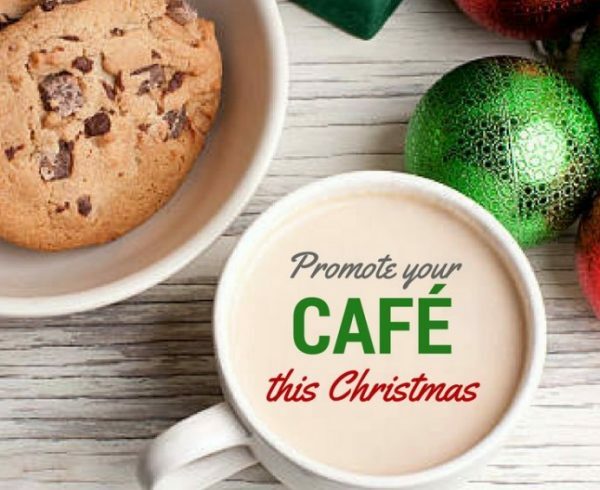 From a simple coffee that costs as little as £3, £50 at a salon or a shopping spree worth £100, spend what you can and give your client the freedom to pick their own present! 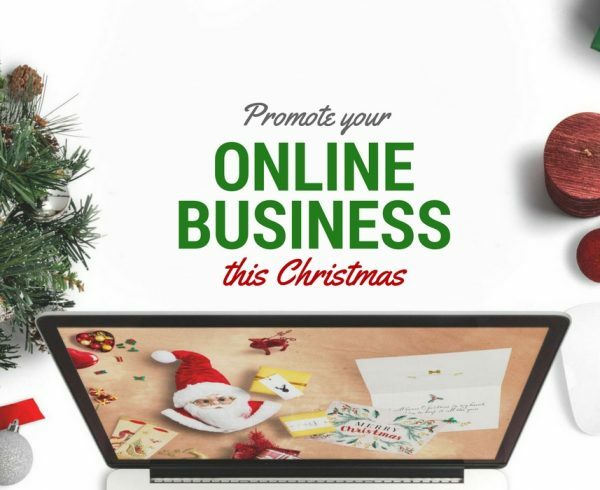 A great way to gift your client and promote your business at the same time, is to provide a special discount to your customers on their next order. 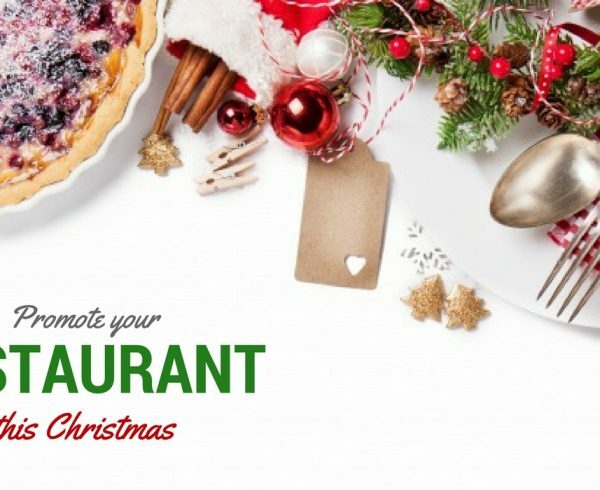 Let them know it’s a way of thanking them for all the business you have received from them in the past. This is great way to make your customers come back to you and effectively promote your services at the same time. There’s no need to feel the pressure to have a series of corporate gifts lined up for each client. Sometimes just sending a hand written greeting and saying thank you in a good ol’ fashioned way is as effective! 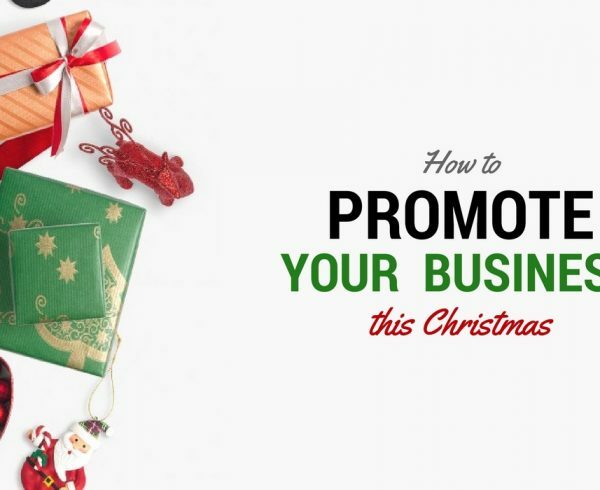 We hope some of these ideas help you kick off your Corporate Gifting this holiday season and if you haven’t already, stop by at our article on How to Promote your Business this Christmas for some more tips on promotion. Leave us a comment below and tell us how you choose the perfect corporate gift for your client what worked best for you in the past.